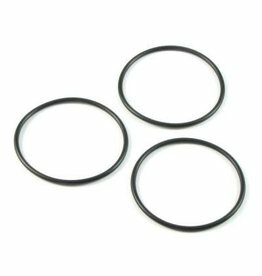 Pack of 3 high quality base plate O-rings for the Tokyo Marui M870 gas tank, an ideal replacement if the original has degraded and has started to leak. 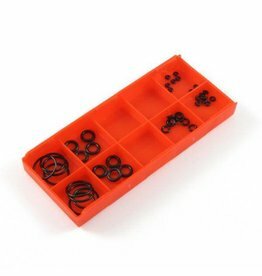 Pack of 3 high quality base plate O-rings for the Tokyo Marui Breacher gas tank, an ideal replacement if the original has degraded and has started to leak. 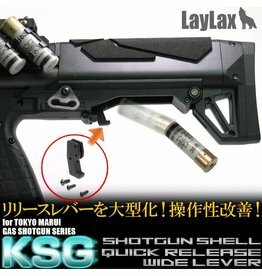 Pack of 3 high quality base plate O-rings for the Tokyo Marui KSG gas tank, an ideal replacement if the original has degraded and has started to leak.